Day in and day out we’re bombarded by thousands of brand images, logos and commercials enticing us to buy their products. However, only some ads actually motivate us to whip out our wallets. Why? 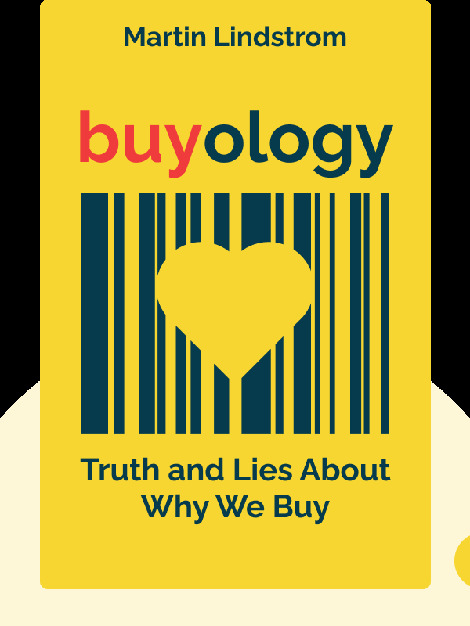 Using cutting-edge neuromarketing methods, Buyology answers that question and explores the hidden motivations behind our purchasing decisions. 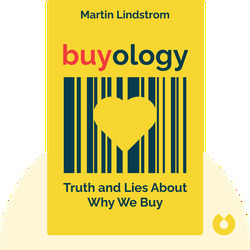 Martin Lindstrom is a Danish writer and branding expert, and was listed as one of TIME magazine’s 100 Most Influential People in 2009. In addition to consulting top firms, Lindstrom writes for FAST Company and TIME magazine, and has authored numerous other best-selling books.